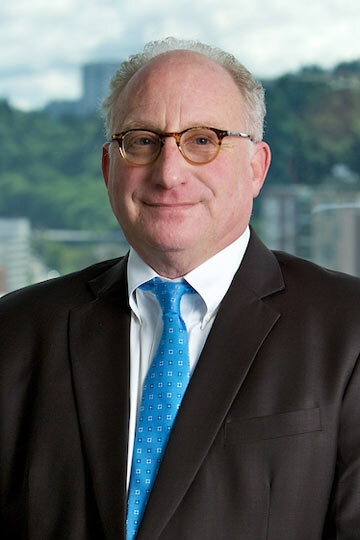 Chairman, Oregon Lottery Commission (2005-2012) — first appointed by Governor Ted Kulongoski, continued service under Governor John Kitzhaber. Member and Chair, Governor’s Judicial Screening Committee (2002-2010) — interviewing judicial candidates for vacancies and other appointments. Peer Review Rated “AV” in Martindale-Hubbell, having received a peer review rating of 5.0 out of 5. 0. 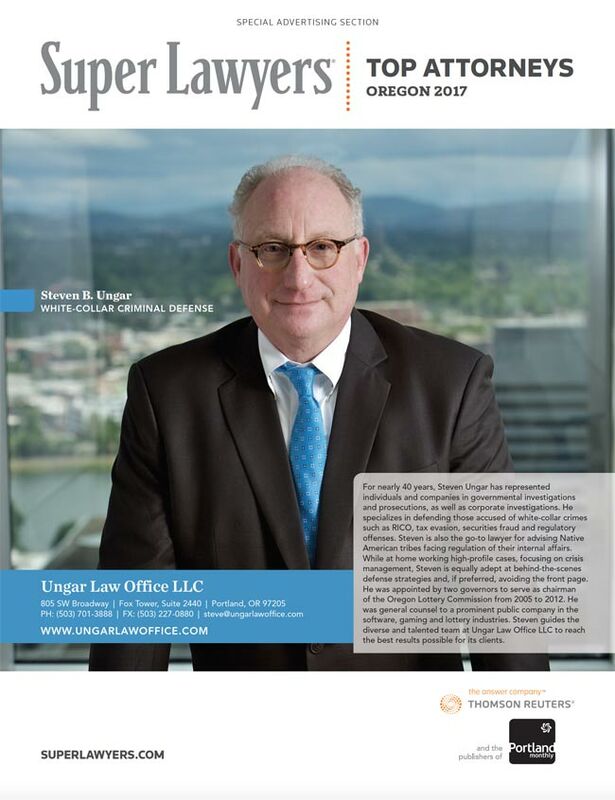 Co-Author, Chapter 13: Health Care Fraud & Abuse, Health Law In Oregon, Oregon State Bar Legal Publications, 2012.